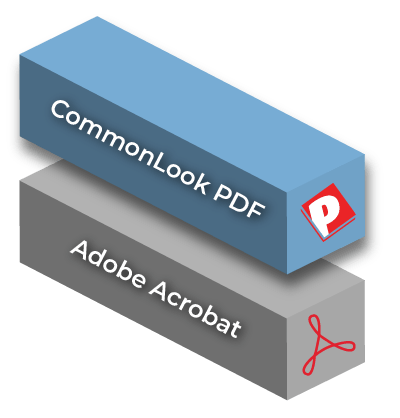 CommonLook PDF (formerly PDF GlobalAccess) is the industry-leading software tool that enables teams to rapidly test, repair, and report on accessible PDF documents. It simplifies and accelerates the remediation process, to ensure compliance with accessibility standards. CommonLook PDF enables teams to produce high quality remediated documents, quickly and efficiently. It simplifies and accelerates remediation tasks while injecting a methodology into the remediation process. This functionally rich solution is the premier choice for industry professionals concerned with ensuring compliance with accessibility standards. 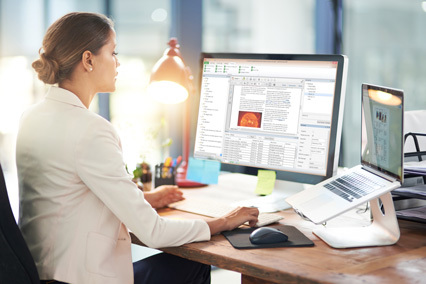 CommonLook PDF provides an all-in-one environment to test, remediate and verify documents. 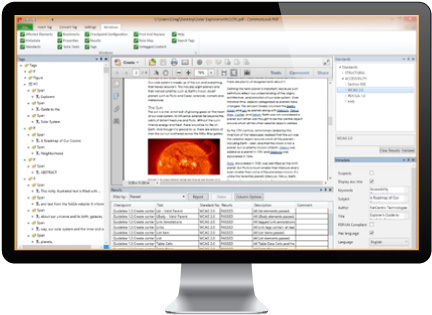 Recognized in the W3C’s PDF Techniques for WCAG 2.0, CL PDF is loaded with powerful tools to accelerate the remediation process. It provides faster and more efficient results than Adobe Acrobat. As organizations strive to make their website and document content compliant with the accessibility standards, they face gaps in their in-house knowledge and resources. PDF GlobalAccess does not require that compliance, communications, and IT users have prior knowledge of accessibility software or compliance standards. Visit our CommonLook PDF Update News page.